This month artists from all over the world, Israel to Brazil, Egypt to New York City, are sharing their unique cultures through a common language: dance. As we continue our exploration of OTHER, these dancers remind us that regardless of cultural differences we are all rooted in movement. Traditional dance takes a new spin as Felipe Galganni puts a Brazilian take on American tap dance. From the Horse’s Mouth explores ballet in Egypt. 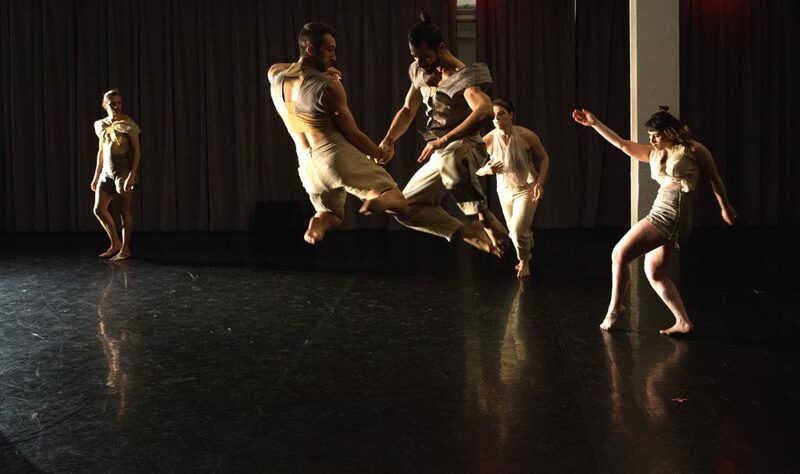 Hadar Ahuvia investigates history and memory in Israeli folk dance. Bryn Cohn examines the delicate processes of isolation, surrender, and return to the self as part of a universal community. Bryn Cohn + Artists presents their first evening of repertory, The Art of Loss – a collection of notable works from 2012 – 2017 that exposes the rebellion, hope and despair that root in otherness. The performance features four audience favorites including HOME, Skin, 4AM and If You Sink and one brand new world premiere. Artistic director Bryn Cohn examines the delicate processes of isolation, surrender and a return to the self as part of a universal community. Renowned for their ferocious physicality, theatrical worlds and intimate performances, BC + A navigates an unforgettable cultural, emotional and kinetic adventure. 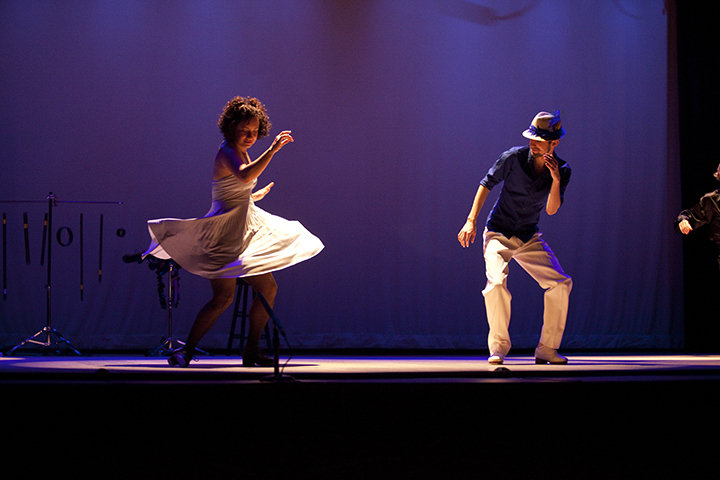 Felipe Galganni’s TAP & TOM is a concert blending tap dance and bossa nova with musical direction by Brazilian maestro award winning Carlos Bauzys. Using Tom Jobim’s compositions, we are celebrating the 60th anniversary of the creation of bossa nova and Jobim’s 91st birthday with an evening of tap dance and live music. The cast includes Wesley Amorim, Christina Carminucci, Pedro Coppeti, Josh Davis, Xavier Del Castillo, Chikako Iwahori, Alex MacDonald, Alice Reys, Jackie Ribas, Tony Romano, Samara Seligsohn, Felipe Viegas, Wallace Stelzer and more! 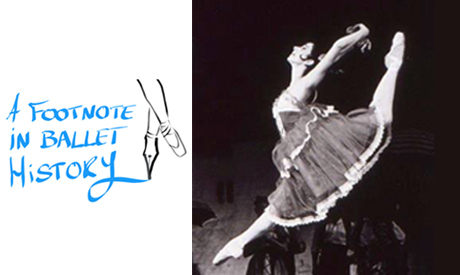 This edition of FTHM focuses on the role of Egyptian Prima Ballerina Magda Saleh in the development of ballet in Egypt and as a broader celebration of Egyptian dance in all its forms.